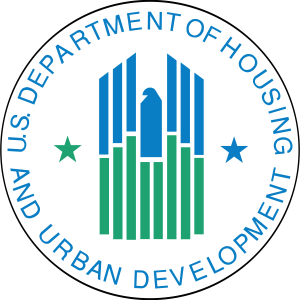 HUD has dramatically changed the costs associated with obtaining and retaining an FHA loan. 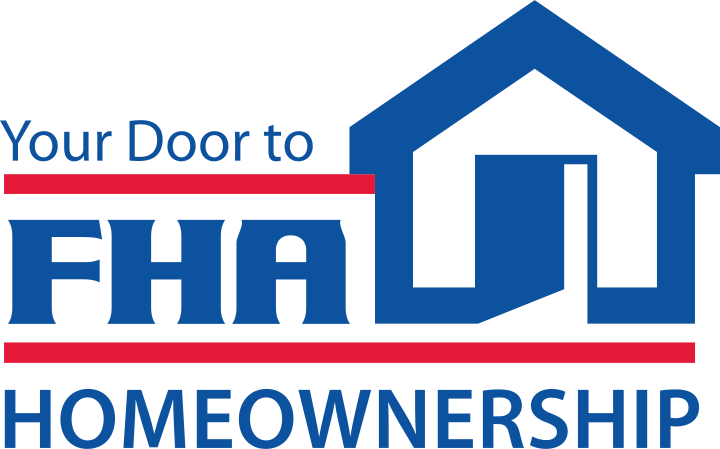 Starting with FHA case numbers assigned April 1st, 2013, the cost of annual mortgage insurance will increase significantly. On top of that – starting June 1st, 2013, the monthly mortgage insurance may stay with your loan as long as 30 years! The upshot is FHA wants out of the lending business. 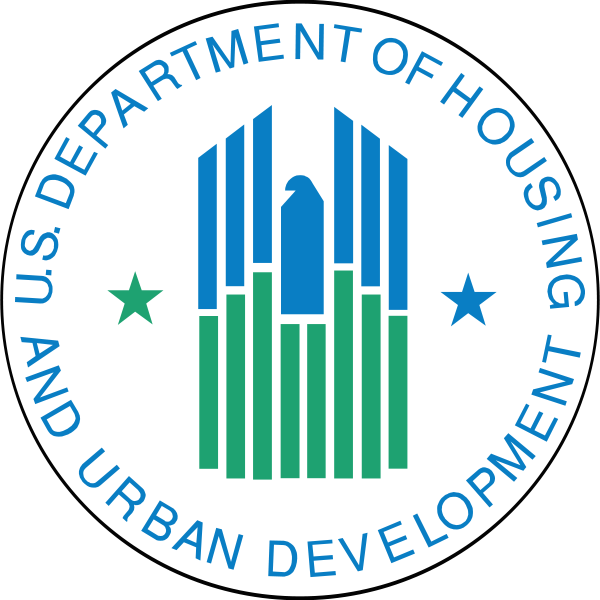 Citing underfunding issues with the reserve fund – FHA has bumped the cost of an FHA loan truly to discourage the use. It will only be viable for situations where borrower only has the minimum 3.5% down payment, or has low credit scores or high DTI (debt to income ) ratio. FHA Mortgagee letter 2013-04 has more detail. FHA has gone up and down with the mortgage insurance (up front and monthly) over the past few years in response to calculations for the reserve fund that look out 30 years projecting housing prices. As you can imagine that is very difficult to do and easy to be pessimistic. Fortunately the market for conventional mortgage insurance has strengthened and is very competitive. There are options for private mortgage insurance (PMI) up to 95% loan to value. It is VERY important to pay attention to credit score because that is a significant factor in determining mortgage insurance cost. 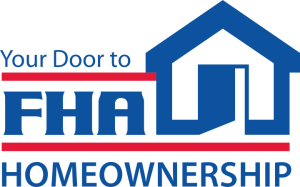 If FHA is the best option – get a property identified and a case number assigned prior to April 1st 2013 … Otherwise lets run a credit report and make sure steps are taken to preserve a good credit score to get the best PMI options. Don’t let this drastic change risk derailing your deal!